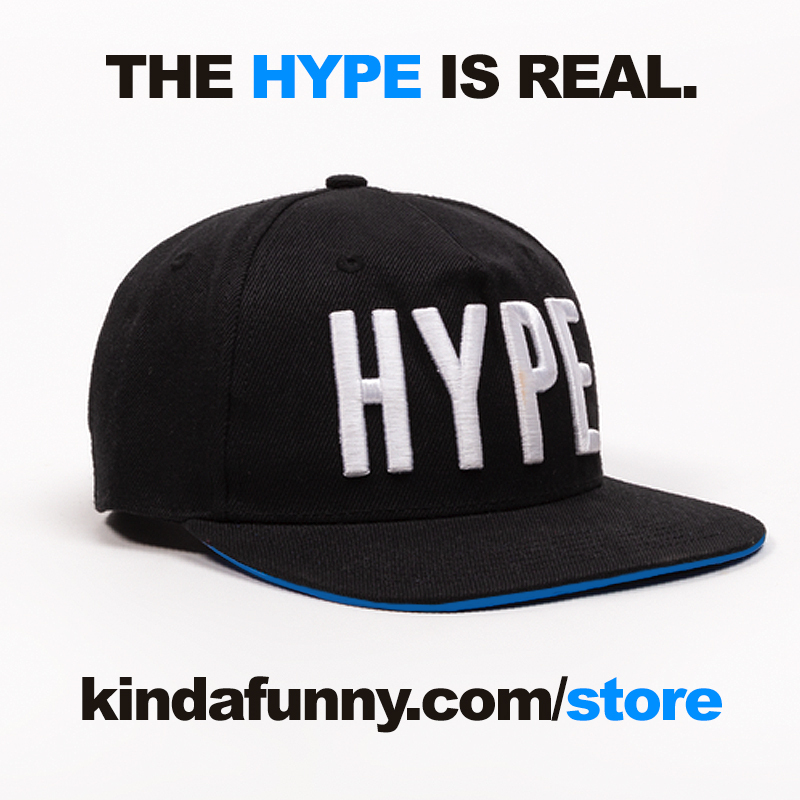 Join us for the inaugural Kinda Funny Games Showcase, a celebration of all things gaming! 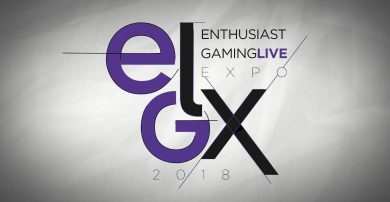 Are you co-streaming with live reactions or doing a post-show? 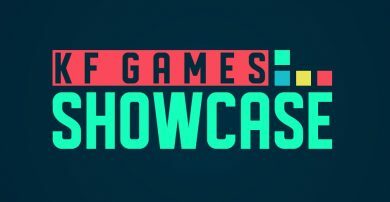 Let us know on Twitter by using #KFGShowcase!